IntLawGrrls: Article 124: To Be Or Not To Be? The idea behind this Article was to give states that considered themselves to be disproportionally vulnerable to war crimes charges (due, for example, to their high overseas troop commitments or regular involvement in ameliorating humanitarian crises) time to assess the performance of the Court before opening themselves up to potential prosecution. The consideration of Article 124 is the only mandatory agenda item for the 2-week Review Conference, set to begin May 31 in Kampala, Uganda. By way of background, Article 124 was essentially the price paid to have France accept the final package of provisions revealed at the close of the Rome (right) Conference in 1998. During the negotiations, France — along with the United States and other delegations — sought a consent-based approach to jurisdiction over war crimes and crimes against humanity that would allow the ICC to prosecute these crimes only with the consent of the nationality and territorial state, absent a referral by the U.N. Security Council. As an alternative proposal, the United Kingdom, with support from the other P-5, proposed an Optional Protocol that states could ratify to exempt their nationals from war crimes or crimes against humanity prosecutions. Germany proposed an alternative solution that addressed only war crimes, was non-renewable, and allowed states to consent to jurisdiction a la carte over particular war crimes. 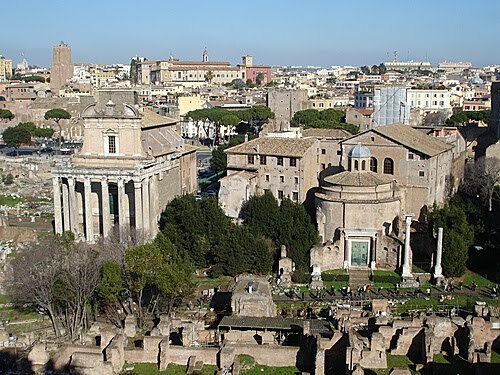 In the waning days of the Rome Conference, the Bureau released a carefully balanced package of compromises that included Article 124. The provision was immediately denounced by human rights groups, though their concerns turned out to be unfounded. In the end, only two countries — France and Colombia — have availed themselves of the opt out option to date. France (flag at right), without explanation, withdrew its opt out declaration in August 2008. Colombia’s declaration expired by its own terms in October 2009. The prosecution of war crimes committed by French nationals or on French territory may seem remote. 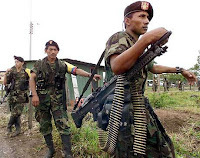 But the armed conflict in Colombia (flag at left above) — which pits multiple rebel groups against the national armed forces (left) and paramilitaries with ties to the central authorities — has been the subject of a preliminary investigation by the ICC Prosecutor since 2007, as featured in the documentary The Reckoning. (Prior posts here, here, and here.) In the event that the Prosecutor seeks to commence a formal investigation proprio motu, any war crimes committed prior to October 2009 will escape prosecution as such, although such acts may be prosecutable as crimes against humanity if committed within the context of a widespread or systematic attack against a civilian population. Other states, such as Burundi, contemplated lodging an Article 124 declaration, but declined to take advantage of this option due to internal political dynamics and/or pressure from civil society organizations. 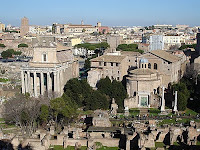 Article 124, it appeared, had more impact at Rome in getting the final package accepted than it did in securing more widespread ratification of the Statute post-Rome. Although Article 124 has been little used, its potential deletion remains controversial. France, for one, has argued in favor of its retention as a means to assist other hesitant states to join the Court. 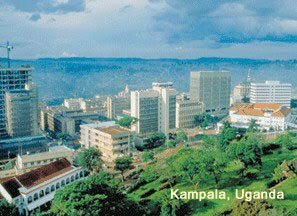 Article 124 will no doubt be a topic of intense negotiation in Kampala (left), for a reason related to prior posts available here: Similar solutions are being considered for the jurisdictional regime that may eventually govern the still highly contentious crime of aggression.